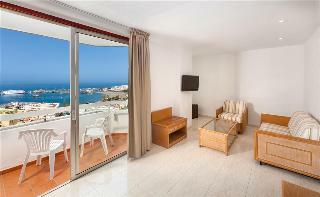 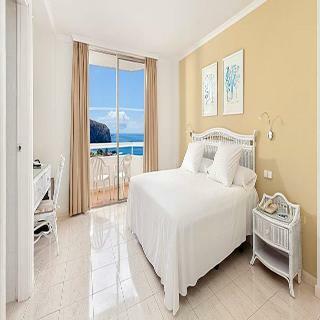 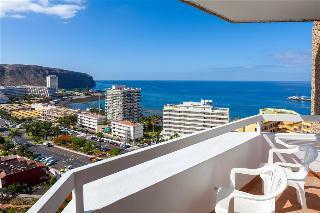 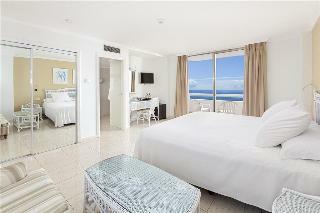 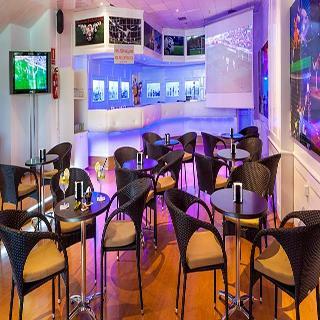 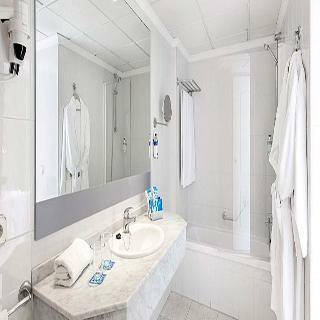 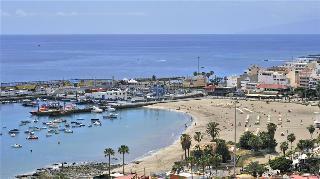 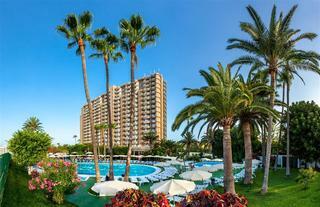 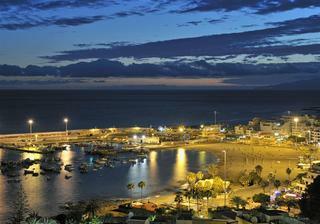 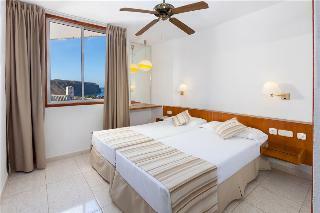 This delightful beach hotel is situated in Los Cristianos on the vibrant island of Tenerife. 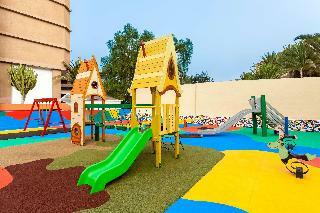 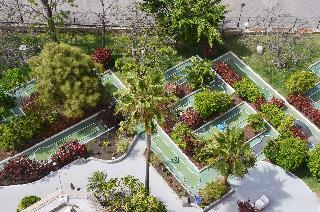 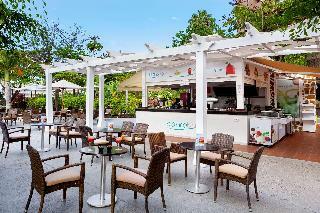 The hotel is set amidst lush gardens and is located just 250 metres from the sprawling beach. 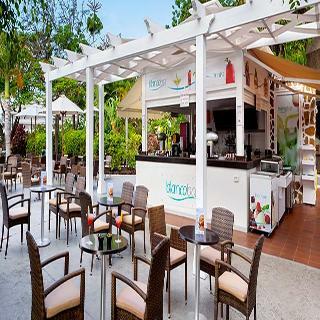 Guests will find the lively centre of the resort just 500 metres away where a selection of charming restaurants, exciting bars and nightlife and delightful shops lie. 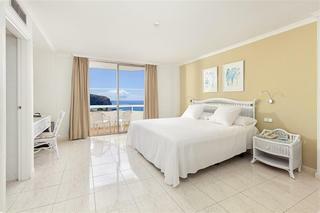 The hotel offers guests the ideal setting from which to enjoy a quintessential beach resort holiday with comfortable accommodation, excellent facilities and warm hospitality. 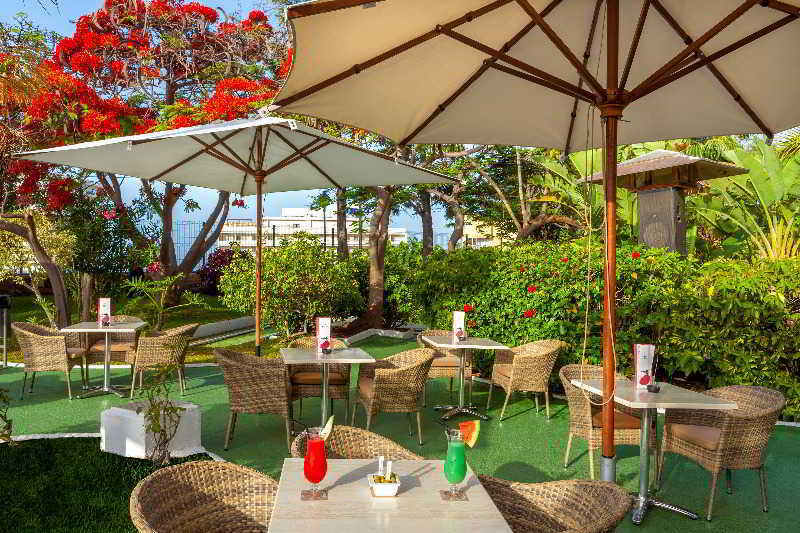 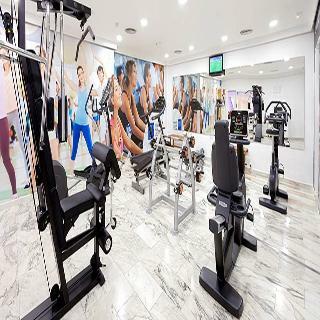 Guests will be pleasantly surprised by the hotel's range of leisure and recreational facilities which include mini-golf and an entertainment programme to ensure that there is never a dull moment.